Looking for a barbecue that is going to reliably churn out tasty treats and last year after year? We stock only the finest quality BBQs from highly recommended manufacturers so you can rely on us if you’re looking for long-lasting BBQs that are going to cook up a storm on your behalf. 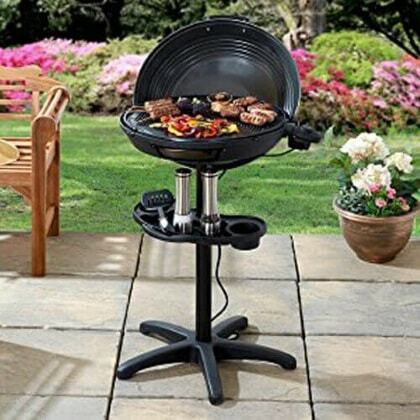 Here at Garden Gift Shop we understand people have different barbecuing preferences so in our range you will find charcoal, gas and electric BBQs. Aside from the different fuel types we also have the enviable masonry BBQs in a range of stunning stone and brick designs so apart from investing in delicious tastes, you can also use our barbecues to improve your garden design. 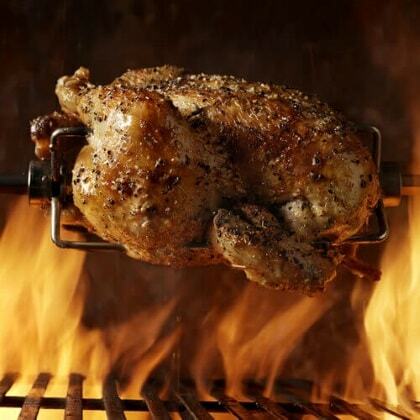 For true outdoor cooking specialists, we have a selection of rotisserie equipment so you can make the most of your barbecue and roast joint of meats as well as grilling tasty treats. 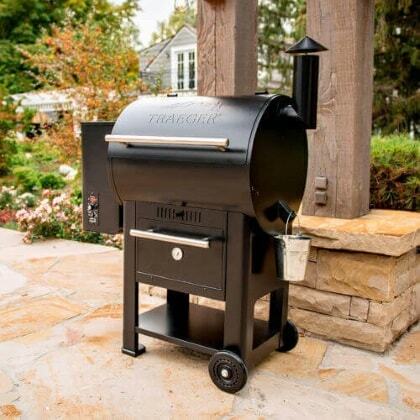 We also stock a range of pit smokers to help you achieve those unique smoked flavours. 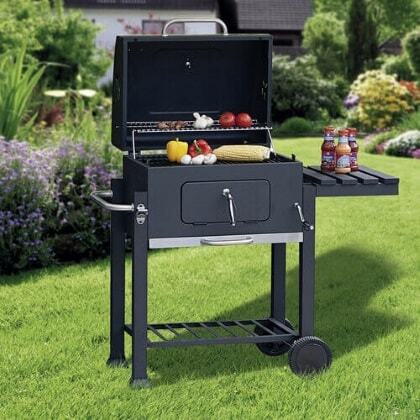 We have a vast range of BBQ grills and accessories so if you know what you want, shop the relevant type of barbecue below. Is there anything more quintessentially British than the second the sun comes up, calling all our friends and inviting them around for a BBQ and a few drinks in the garden? It’s a family favourite – whether you like to throw on a steak, pop on some sausages, get a few burgers on the go, put together some delicious custom kebabs or grill some corn on the cob, it’s a tradition that unites us all. We all love those chargrilled tasty treats and when the BBQ comes out, it turns a boring weekday evening into something of an occasion. 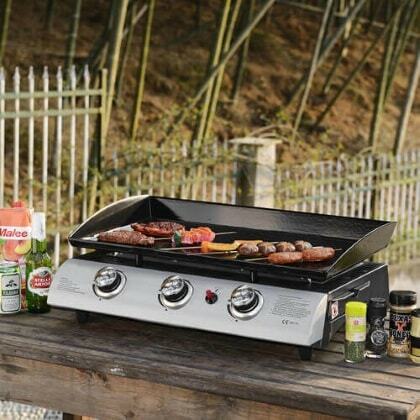 Make the most of your barbecues this year and invest in our high-powered grills – quicker food means friendlier guests. If you are looking to update your BBQ, you’ve certainly come to the right place. At Garden Gift we stock a wide range of different fuelled barbecues so whatever your preference you will be able to find the right BBQ for you. 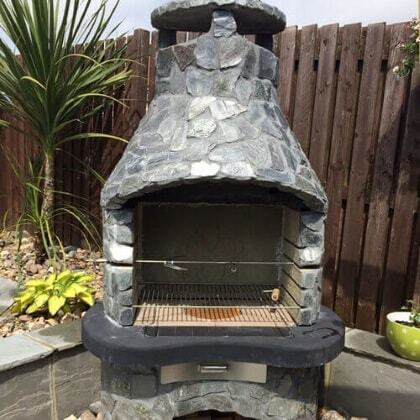 Whether you prefer a stylish stone masonry barbecue, the unique tastes of a charcoal grill or something more convenient like a gas or electric BBQ, we have a huge variety of products ready for you to shop. 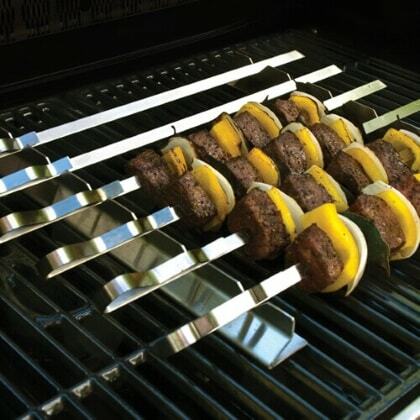 We also have a range of BBQ accessories available that will make your life a lot easier. From covers and racks to cleaning equipment our tools will prove to be very useful.